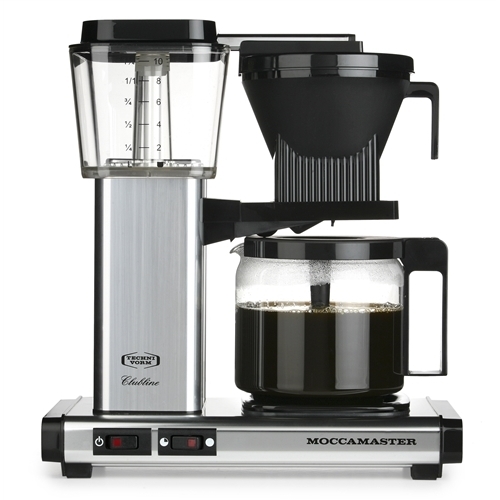 The Technivorm Moccamaster KB-741 has been rated #1 by "Cooks Illustrated". It brews an excellent pot of coffee by ensuring the proper brew temperature throughout the brewing process. Even though I paid $300 and buy very good coffee, this is a supreme coffee maker! Try it....see for yourself! You’re Gonna love it!